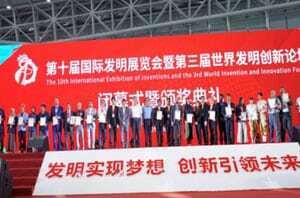 The 10th International Exhibition of Inventions and the 3rd World Invention and Innovation Forum (IEI & WIIF 2018) were organized at Guangzhou Tanzhou International Convention and Exhibition Center (GICEC) in Foshan, Guongdong Province of P.R. China during 13-15 September 2018. 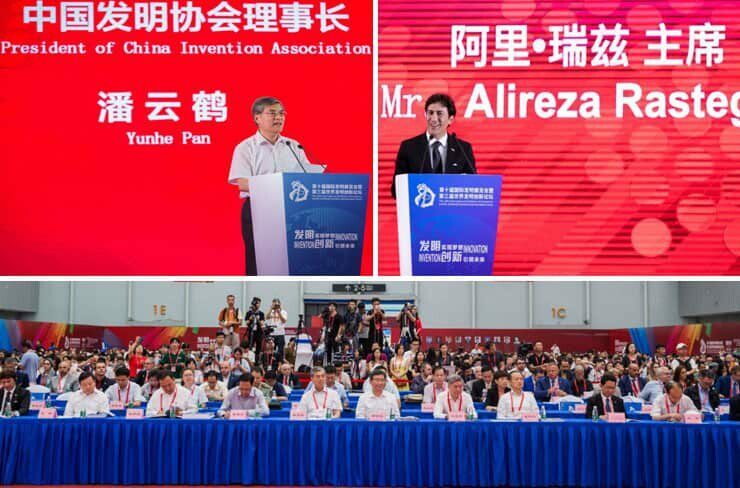 The event was sponsored by China Association of Inventions (CAI) and the International Federation of Inventors’ Associations (IFIA), and organized by Foshan Municipal People’s Government. The underlying theme of this year’s event was “Inventions Make Dreams Come True, Innovation Leads the Trends for Tomorrow”. 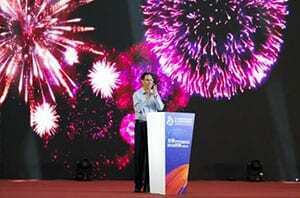 IEI & WIIF 2018 occupied over 40,000 Sqm showcasing over 4,000 domestic and foreign inventions and innovations in various areas such as international area, civil-military integration area, national invention and innovation area, youth invention and innovation area and the area for Guangdong – Hong Kong – Macao Greater Bay Area. 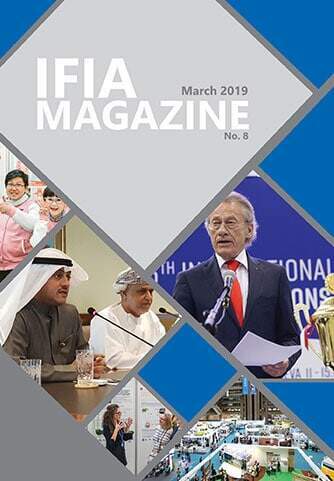 Approximately 350 precipitants from 52 countries and international organizations as well as delegations from Taiwan, Province of China, Hong Kong and Macao took part in the event. 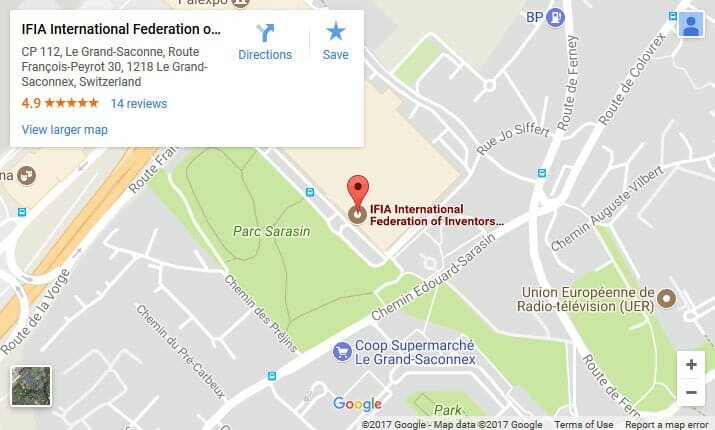 Outstanding inventions were conferred the Gold, Silver and Bronze Medals along with the special prizes from WIPO, IFIA and other organizations of importance. 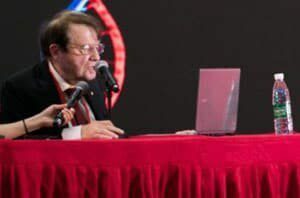 Mr. George Smoot (the Nobel Laureate of physics in 2006) and Mr. Luc Antoine Montagnier (the Nobel Laureate of medicine in 2008) together with notable Chinese experts, academicians, inventors and leaders were invited to deliver keynote speeches at the plenary sessions and the three breakout sessions of WIIF to discuss the world’s innovation in Science and technology. CAI attaches significant importance to the transformation of invention results. That’s why China Academy of Invention Achievement Transformation signed the intentions with its domestic and foreign partners to set up the state key laboratories in Foshan High-Tech Zone. Click to find the comprehensive report.